All brass construction. Easy to operate lever for people with limited dexterity. Prevents scalding by accurately controlling the water temperature. Min operating pressure 1.0 bar. Max operating pressure 6.0 bar. 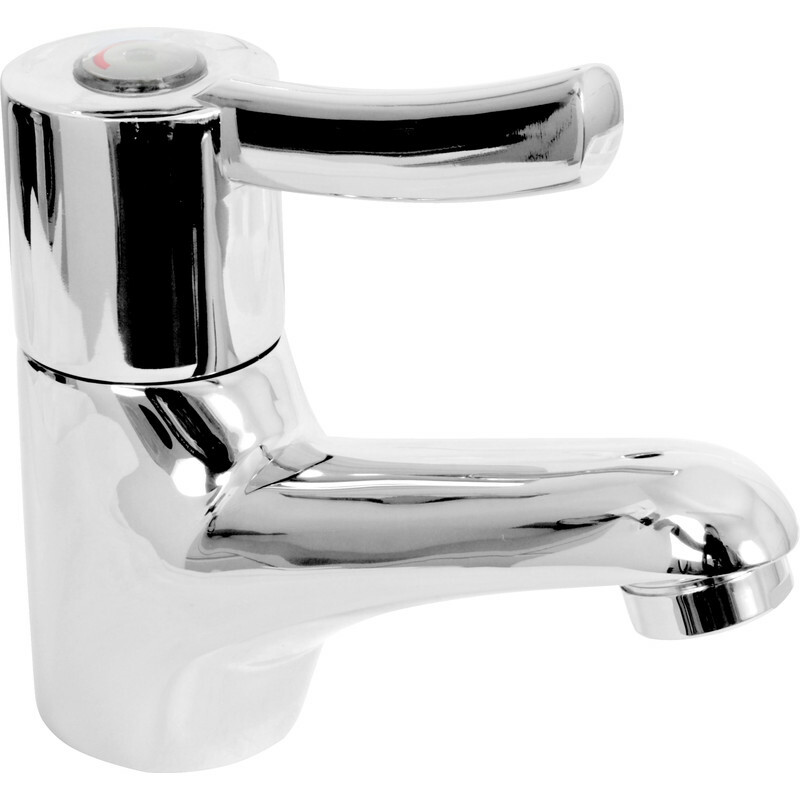 Sequential Basin Mixer Tap Chrome is rated 4.2 out of 5 by 6. Rated 5 out of 5 by ingram from basin taps Both taps fitted and work well with a high quality finish..